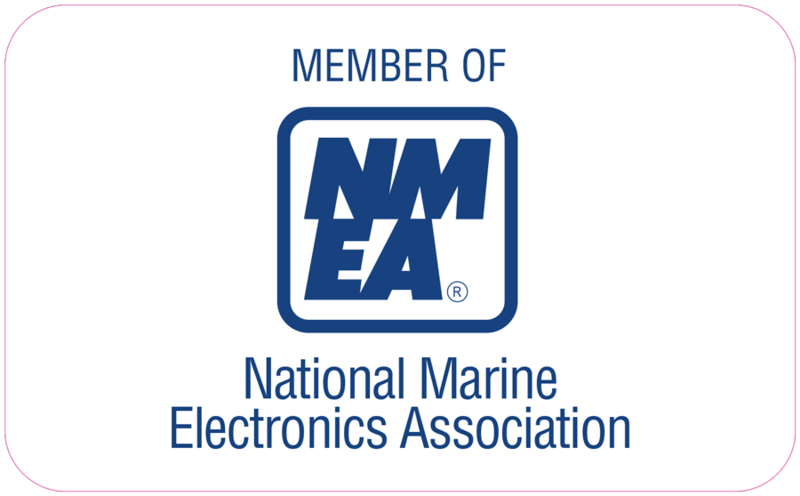 Glomex Marine Antennas USA Corp will be at the 2019 Miami International Boat Show, February 14–18. Nearly 100,000 people attended the event last year and with over 1,300 boats on display, this year’s show is expected to be even more spectacular. Glomex is easy to find in the Electronics Tent, booth C637. 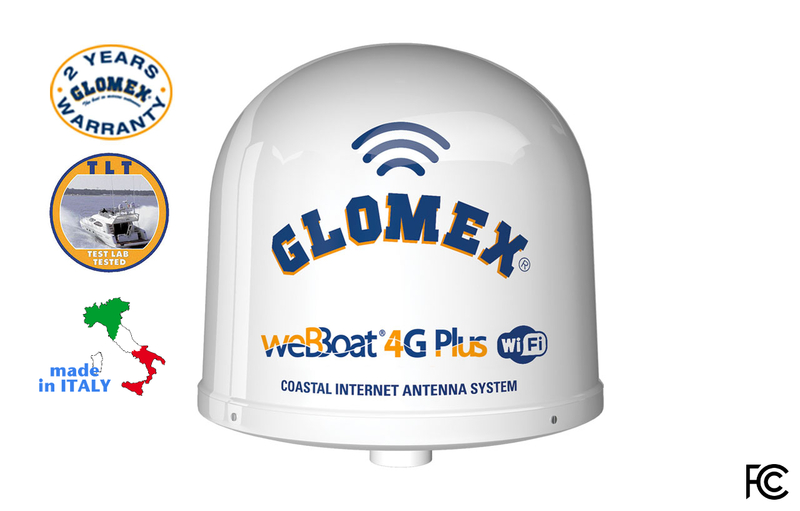 The 4G/3G/Wi-Fi coastal Internet system with a new mobile app and firmware. It delivers extremely fast Internet speeds and stable connections to vessels up to 20 miles from shore. 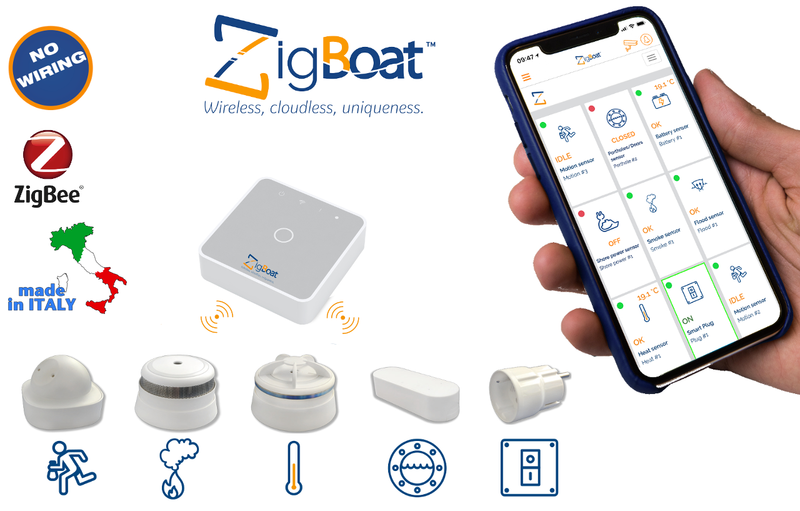 The ZigBee®/WiFi is a 100% wireless one-to-one encrypted system for monitoring and interacting with a boat via the Glomex mobile app—without a cloud subscription. 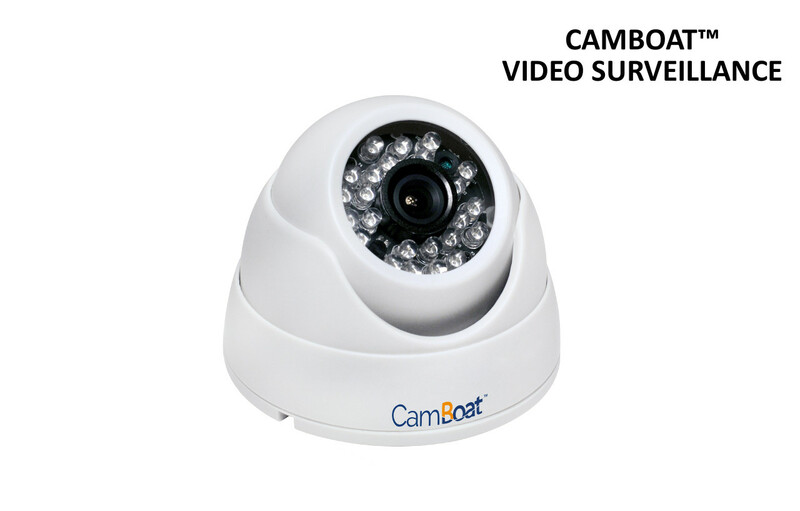 The Wi-Fi HD IP video surveillance camera allows an owner to monitor the boat remotely—wherever, whenever—via the free iOS and Android mobile apps. It uses one-to-one, direct, encrypted and real-time video streaming, and offers 100% privacy, without a cloud subscription. The FULL HD/DVB-T2 TV antenna with new amplifier automatically adjusts the gain to deliver the best possible TV signal reception. 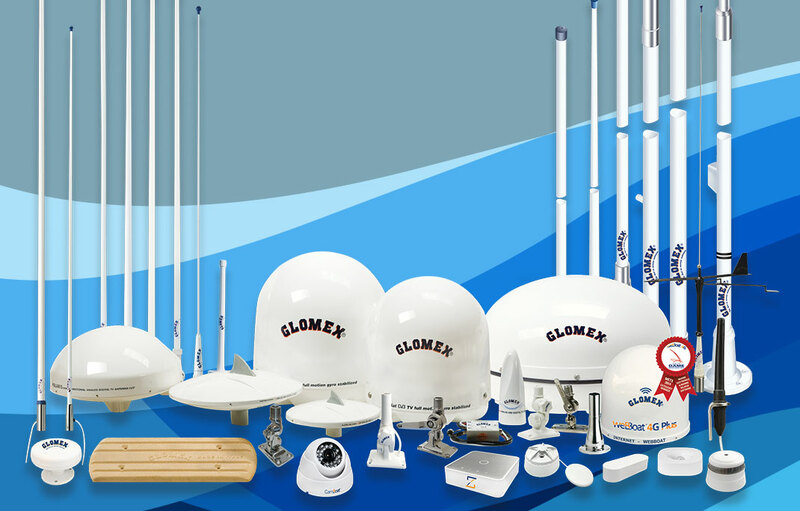 The most complete range of high quality antennas with lifetime warranties meet any inshore or offshore need and deliver exceptional performance. Since its expansion into the US, Glomex has seen unprecedented growth and success. 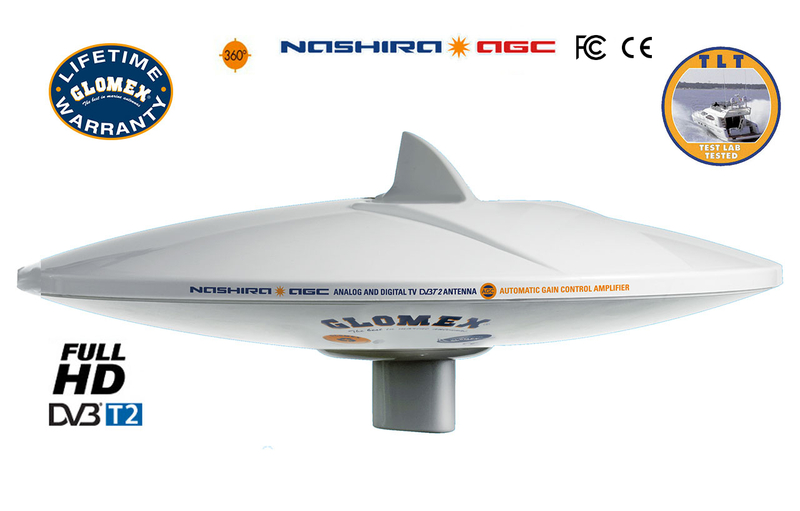 Last year, it was honored with twoBoating IndustryTop Product awards for WeBBoat 4G Plus and AGC TV Antennas. 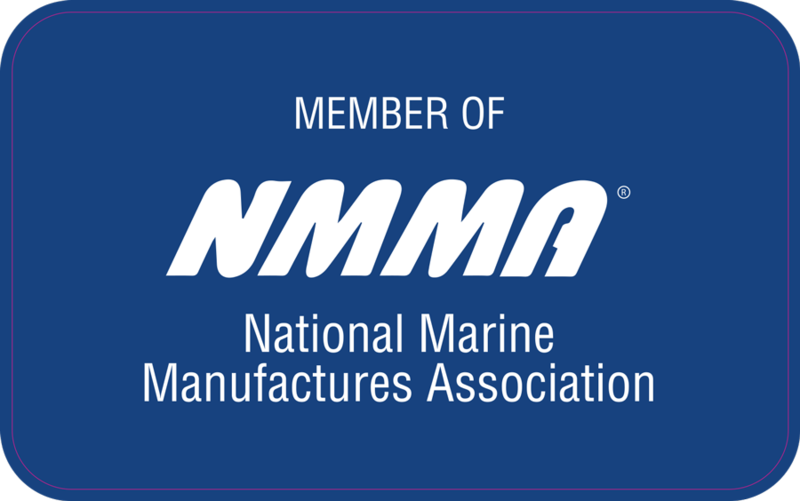 Its products stood out from hundreds of nominations for their impact on the industry, overall innovation and how they advanced their product categories. 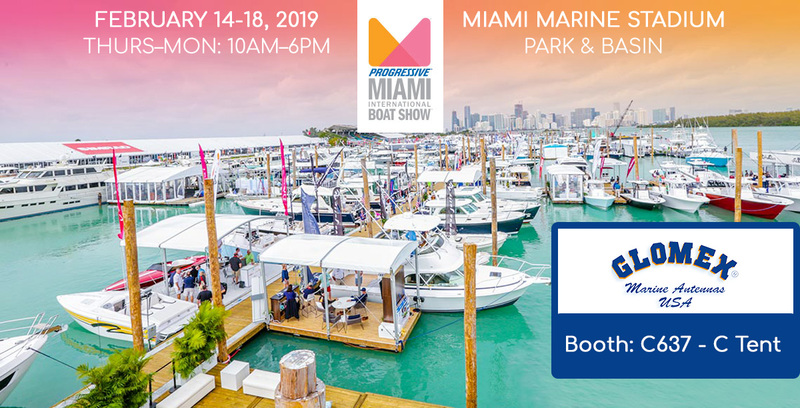 Please visit us in Miami to discover the best and most innovative products in the marine market!